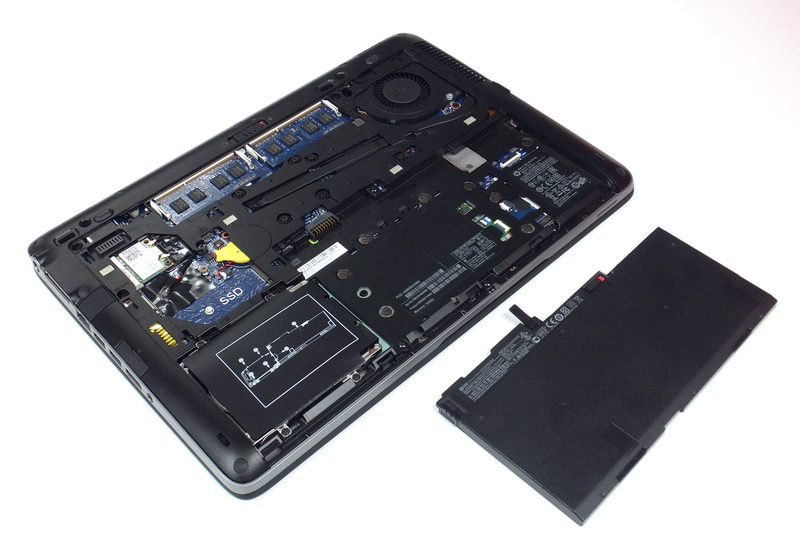 Replace your worn-out battery with a brand new battery for the HP EliteBook 840 or 850 G1 laptops. Replace your worn-out battery with a brand new battery for the HP EliteBook 840 or 850 G1 laptops. This HP battery replaces the original battery found in HP EliteBook 840 G1 and 850 G1 models. Hp makes additional versions of the same model under the G2 series. But this battery only fits the G1 (Generation 1) series for the EliteBook 840 and 850. This battery use the highest quality lithium-ion battery cell technology in our batteries. The superior components last longer, charge faster, and weigh less than cheaper, lower quality batteries. Each battery is tested, inspected and backed by a full 2 Year warranty. You can expect about 2 hours to 4 hours of run time with this computer battery when new, depending on your energy use. This battery replaces the HP CM03XL, HSTNN-IB4R and HSTNN-LB4R part numbers. Order the Hp Elitebook 840 Battery​ today and have it delivered to your doorstep within 1-3 working days or same day delivery within Nairobi. Payment on delivery.